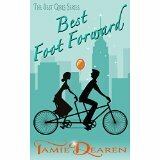 I want to Welcome Tamie Dearen to Fiction Favorites. 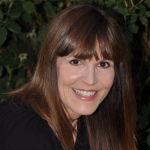 She is being honored by Rave Reviews Book Club as a spotlight author. She is now on tour and I am so happy one of her chosen stops is here. She is the author of the critically acclaimed Best Girls Series. Her latest release is Best Foot Forward. The first of the series is Best is Yet to Come. Best is Yet to Come. All can be seen and bought here on Amazon. So Tamie the blog is yours. Previous Why Follow these 3 Top Rules on Social Media? Thank you so much for the reblog. Looks good over here.